Gliffords Law Center to Prevent Gun Violence, Categories of Prohibited People, (last visited Nov. 16, 2017) (A summary of prohibited persons and categories under federal law). NPR Morning Edition, In Texas and Beyond, Mass Shootings Have Roots in Domestic Violence (Nov. 7, 2017) (An article about the correlation between domestic violence and mass shootings). Mark Follman, Gavin Aronsen & Deanna Pan, US Mass Shootings, 1982-2017: Data From Mother Jones’ Investigation, Mother Jones (last updated Nov. 15, 2017) (Mother Jones’ take on gun violence statistics that was referenced in the Nov. 6, 2017 talk at Elisabeth Haub School of Law at Pace University). Sheryl Gay Stolberg, Domestic Abusers Are Barred from Gun Ownership, but Often Escape the Law, New York Times (Nov. 6, 2017) (An explanation of why the Texas shooter’s Domestic Violence conviction should have barred him from obtaining a weapon). Right on the heels of the highly publicized conviction of former New York Assembly Speaker, Sheldon Silver, former New York State Senate Majority Leader, Dean Skelos, and his son, Adam Skelos, were found guilty on federal corruption charges, including bribery, extortion, and conspiracy. Dean Skelos used his position of power and authority to secure his son, Adam, consulting work and “no show” jobs at a real estate firm, environmental technology company, and a medical malpractice insurer. Adam netted approximately $300,000 from his father promising employers, among other favors, “preferential legislative treatment,” as one of the “three men in the room” that determine the state budget. Despite the easy monetary windfall he received from his father’s connections, Adam was indifferent, and oftentimes downright belligerent, at the suggestion that he should actually work at these jobs. Christopher Curcio, Adam’s supervisor at the medical insurance company, recalled Adam’s response to Curcio’s request that he log in some hours in the office. “He said, ‘Guys like you couldn’t shine my shoes…If you talk to me like that again, I’ll smash your f–kin’ head in.” After a slew of overwhelming evidence, including cooperating witnesses, emails, and wiretaps between the father and son duo, a jury found both men guilty of all eight counts after a total of eight hours of deliberation. The conviction was a huge victory for the Southern District of New York’s United States Attorney, Preet Bharara, who tweeted, “How many prosecutions will it take before Albany gives the people of New York the honest government they deserve?” Bharara’s question is one that many New Yorkers have asked over the years and optimistically, it looks like it may be answered soon. While there have been missteps during the prosecution of corrupt political figures in Albany – the Skelos investigation was commenced by Governor Andrew Cuomo’s anticorruption panel, the Moreland Commission, which was created in July 2013 but subsequently disbanded nine months later – the trial and conviction of the Skeloses, and its temporal overlapping with Sheldon Silver’s trial, suggest a strong change in the tides for the United States Attorney’s Office. While drug offenses remain the most frequently prosecuted crimes in the United States federal courts, accounting for 31% of all defendant filings in 2014, there is also a steady decrease in the prosecution of these crimes. Drug offense prosecutions have dropped approximately 14% last year, while immigration offenses, the second most frequently prosecuted crime in federal court, declined by 8%. The Southern District of New York also boasts a shockingly high conviction rate across the board – over 95% of all criminal cases result in a plea of guilty. In light of their conviction rates and the steady decline of the two more frequently prosecuted federal crimes, it is fair to assume that the Southern District not only has the resources to take on Albany corruption, but also plays to win. Just as immigration and drug offenses have been the crux of the Southern District’s prosecution strategy for decades, it seems as though the Skelos and Silver trials are ushering in a new era where political corruption is at the forefront of concern. 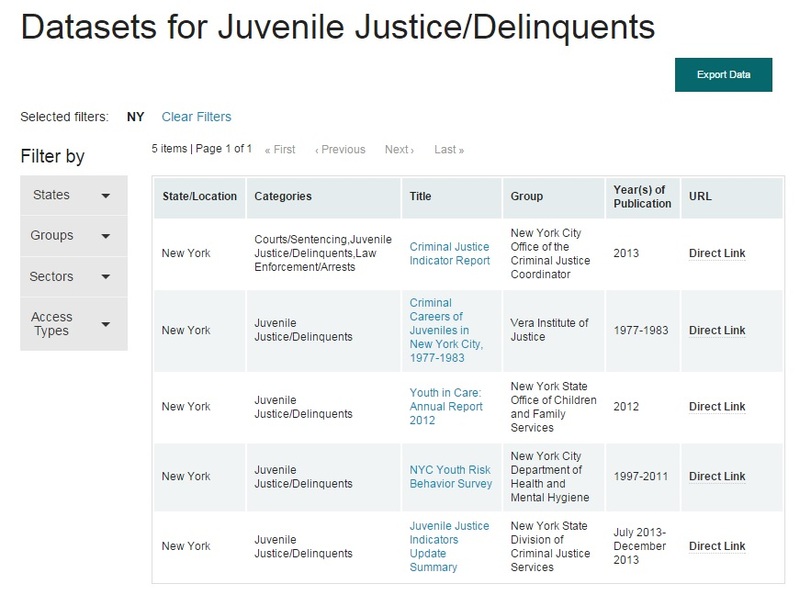 Hopefully, the Southern District (and by extension, all federal district courts) can use these convictions as encouragement for a task that is well within its powers – in the words of Bharara, to give the people of New York an honest government. Sophia Hollander & Kate King, Sheldon’s Silver Conviction Stuns Community Leaders in Assembly District, Wall Street Journal (Dec. 1, 2015). William K. Rashbaum & Susanne Craig, Dean Skelos, Ex-New York Senate Leader, and His Son Are Convicted of Corruption, New York Times (Dec. 11, 2015). Kyle Smith, The Skelos Trial Feels a Lot Like a Mafia Trial, New York Post (Nov. 19, 2015). United States District Courts: Judicial Business 2014. 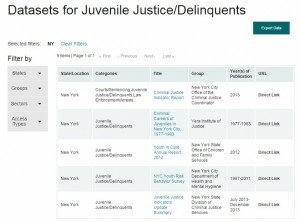 United States Sentencing Commission, Statistical Information Packet: Fiscal Year 2014, Southern District of New York. Is America Becoming a Nation of Ex-Cons? POST WRITTEN BY: John Humbach, Professor of Law at Pace Law School. Much has been written about the extraordinary rates of incarceration as a pressing criminal justice problem. Mass incarceration is, however, only part of the challenge posed by the American criminal justice system. Already, an estimated 25% of U.S. adults have a criminal record and, with a million new felony convictions per year—one every 30 seconds—America’s ex-offender population is growing exponentially (see chart to the right). Our country is well on its way to becoming a nation of ex-cons. The effects of being a “criminal” do not, moreover, end with release from prison. Newly released inmates are immediately met by a growing assortment of law-prescribed “collateral consequences” that now number in the tens of thousands. In their cumulative impact, these legal disabilities greatly reduce the ability of ex-offenders to find housing, make a living, get an education, obtain bank loans, support their children or, generally, to enjoy the usual rights and amenities of citizenship that are essential for a reasonable quality of life. As a result, our nation’s criminal-justice policy is literally re-making America into a legally divided multi-stratum society with an entrenched system of law-sanctioned discrimination against a large and growing underclass with a legally-prescribed inferior civic status. Already, the ex-offender class is the nation’s largest legally discriminated-against minority group, and it is growing. The adverse social implications of this trend remain unclear and the critical demographic tipping point is still uncertain. But whatever the details, this is surely not good path for the nation to be on. 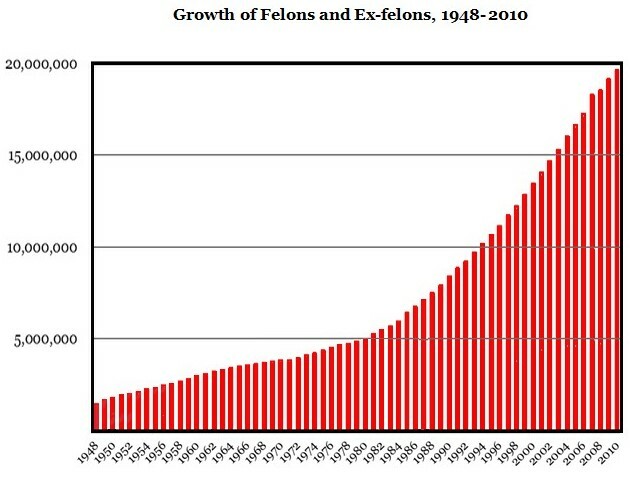 Sarah Shannon, et al., Growth in the U.S. Ex-Felons and Ex-Prisoner Population, 1948-2010, Figure 4 – Growth of Felons and Ex-Felons, 1948-2010 (unpublished manuscript). John Humbach, Is America Becoming a Nation of Ex-Cons?, 12 Ohio St. J. Crim. L. 605 (2015) (SSRN) (Pace Digital Commons).